LISTEN: The Tube Float is back! 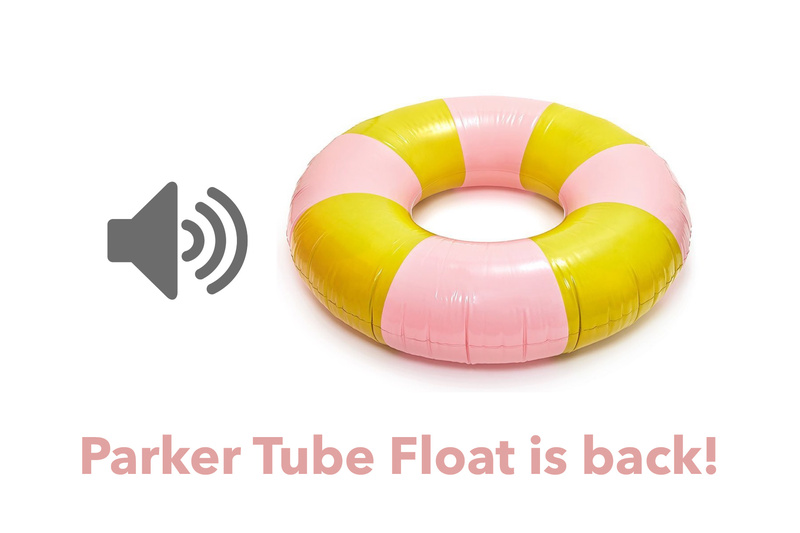 This Saturday, June 9th, the Parker Tube Float returns with improvements and a streamlined entry process. Mary Hamilton stopped by our studio from the Parker Regional Chamber of Commerce and Tourism to talk about the float, what to expect, and more. Listen on your way to Parker right here. All official details and event info can be found at ParkerFun.com.